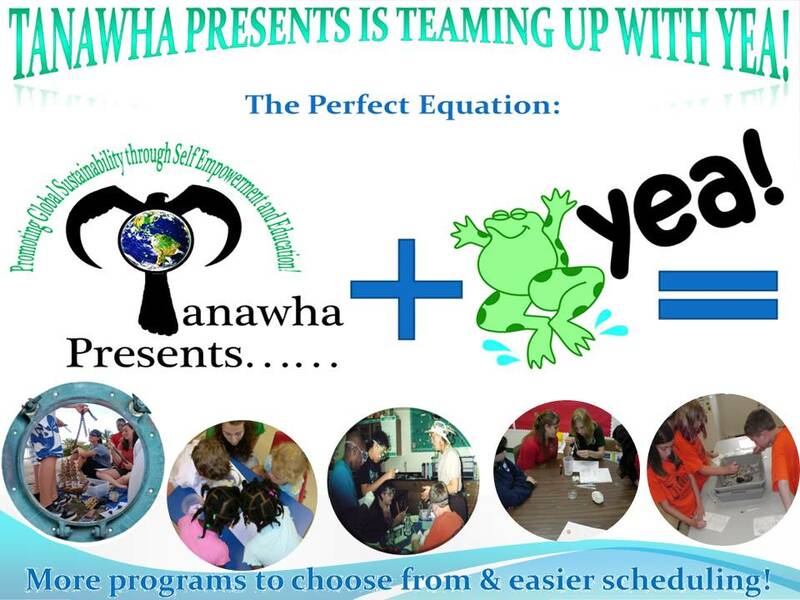 We are now partnering with Youth Environmental Alliance to offer their programs as well! 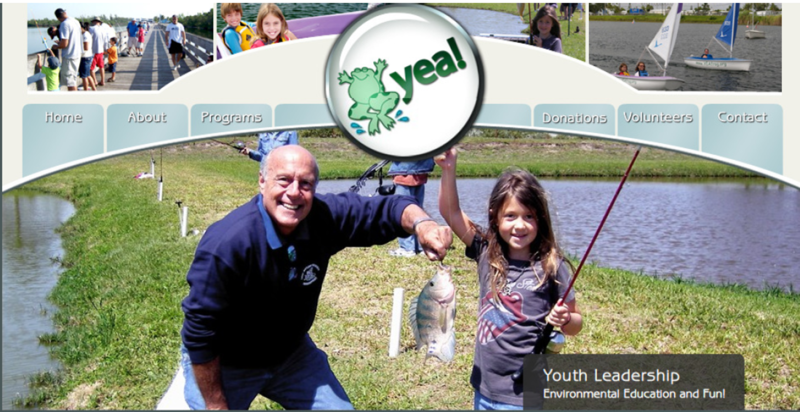 Please visit www.YEAfrog.org for additional information on programs such as Fishing for Success, Loco for Coco, The Magic of Butterflies and Wetland Wonders! 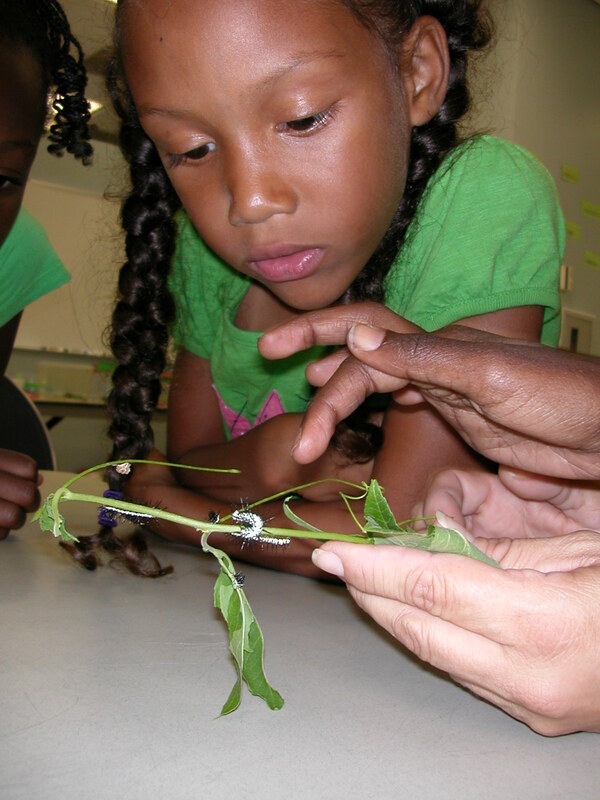 We offer hands-on experiential education programs for grades Kindergarten through High School and College. 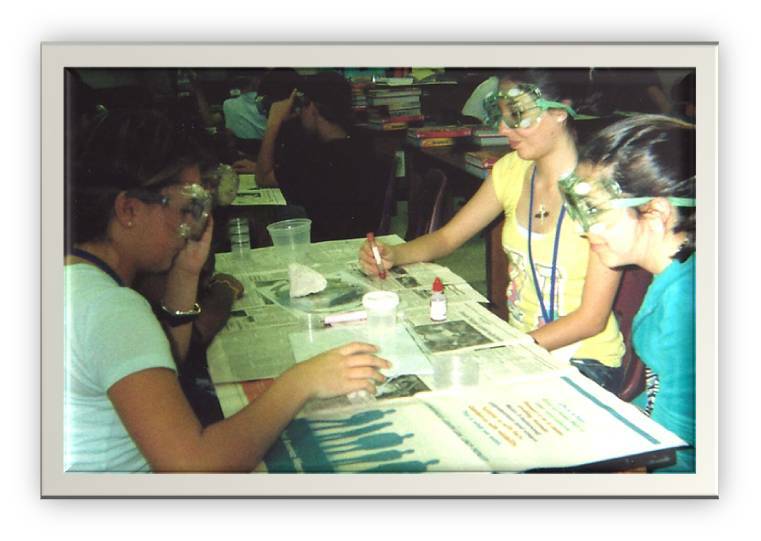 We customize programs to your curriculum needs. 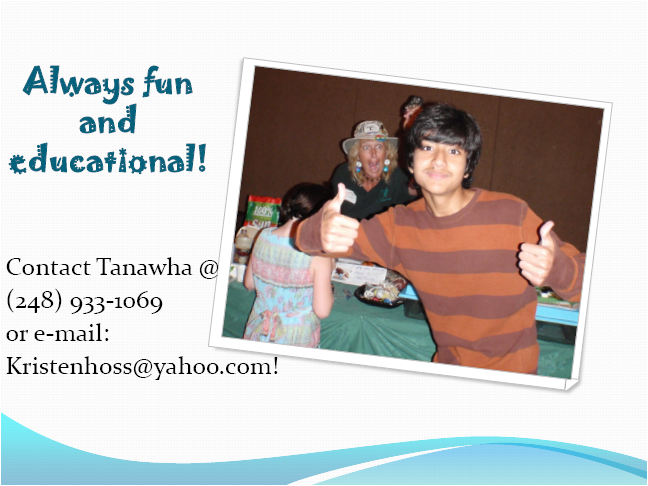 All of the programs can be modified to suit your grade upon request! 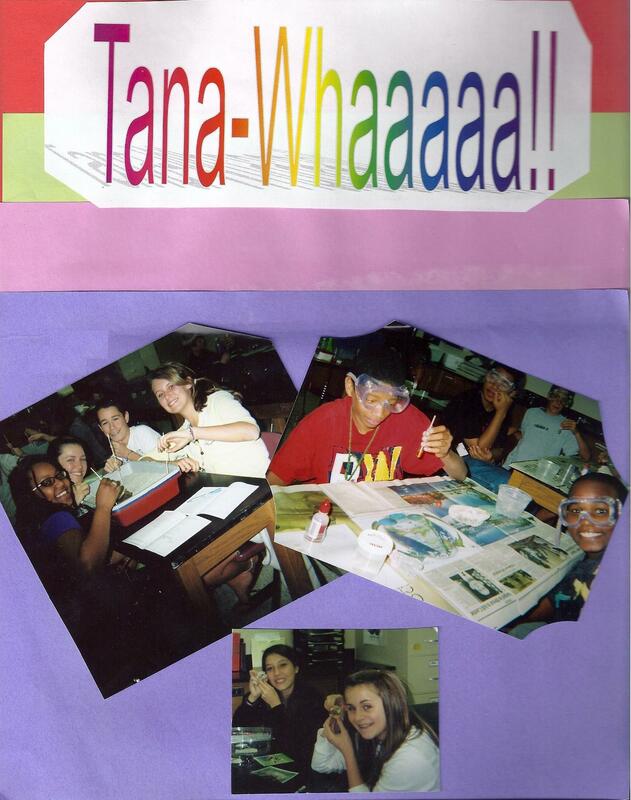 Cellular Cellebrations–Experiments, investigations and modeling of plant and animal cell and organelle functions. Digest the lesson with an edible model! CO2 Calamity – a Global Challenge with Personal Solutions – Fun experiments to test hypotheses; our role in the environment & food web; chemistry applied to environmental science; oceans & coral reefs; scientific method & models; edible model upon request! 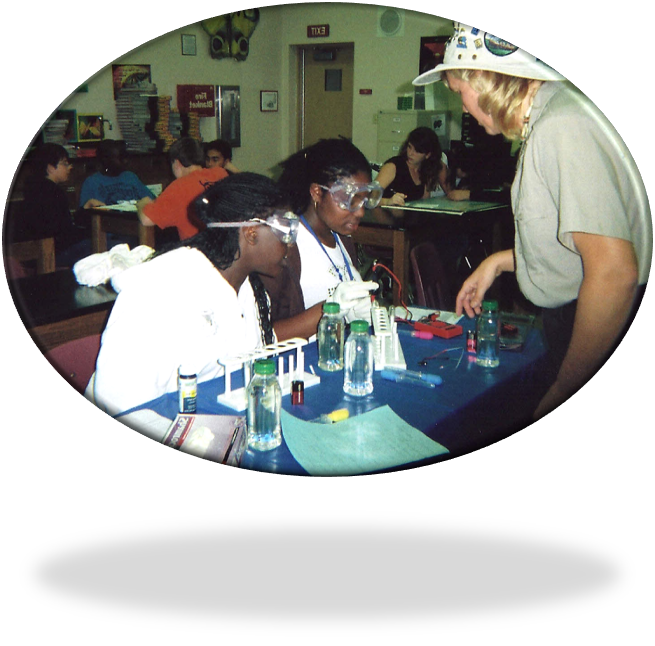 Cry of the Water– Conservation Ecology in Florida –Experiments and games to learn properties of water and conductivity, ocean currents, life cycles and Florida ecosystems, and human impacts and solutions! Evolution’s Solutions– Create models and perform scientific investigations to learn about evolution, genetic diversity and adaptation! 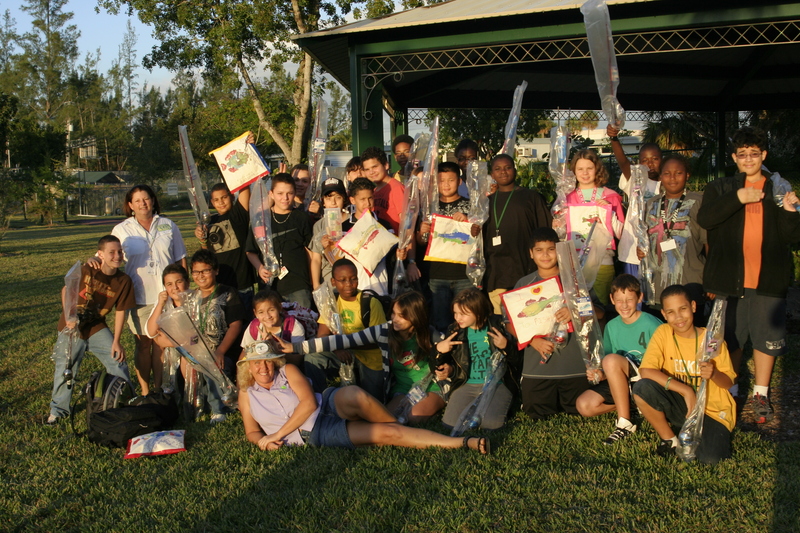 Fishing For Success-FFS is a program that uses fishing and other related activities as the “hook” to introduce children of all ages to the various aspects of fishing and everything involved with it. Children learn about fisheries, aquatic environments, and vocational and educational opportunities associated with fishing. Loco for Coco-Students will discover how chocolate and the Rain Forest are connected. 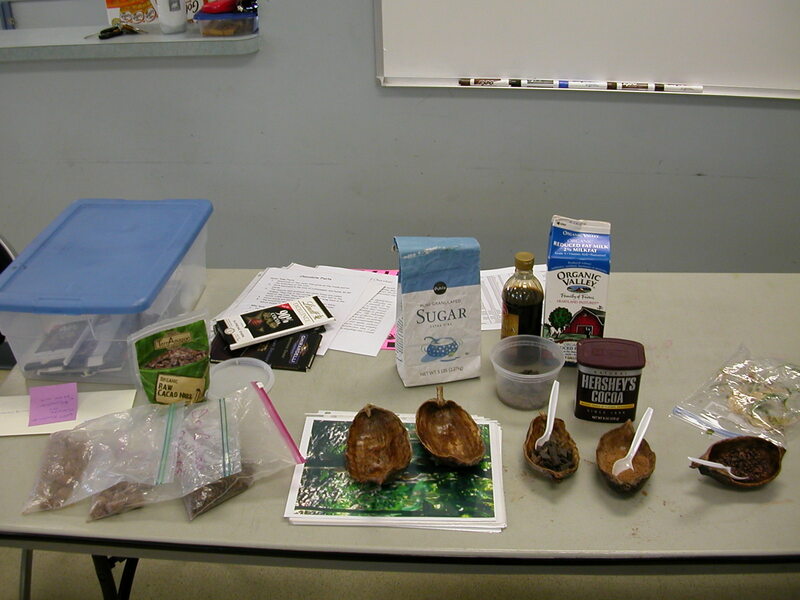 Through hands-on activities students will learn about the origin of chocolate and the process of manufacturing chocolate today. Students are also able to sample chocolate. 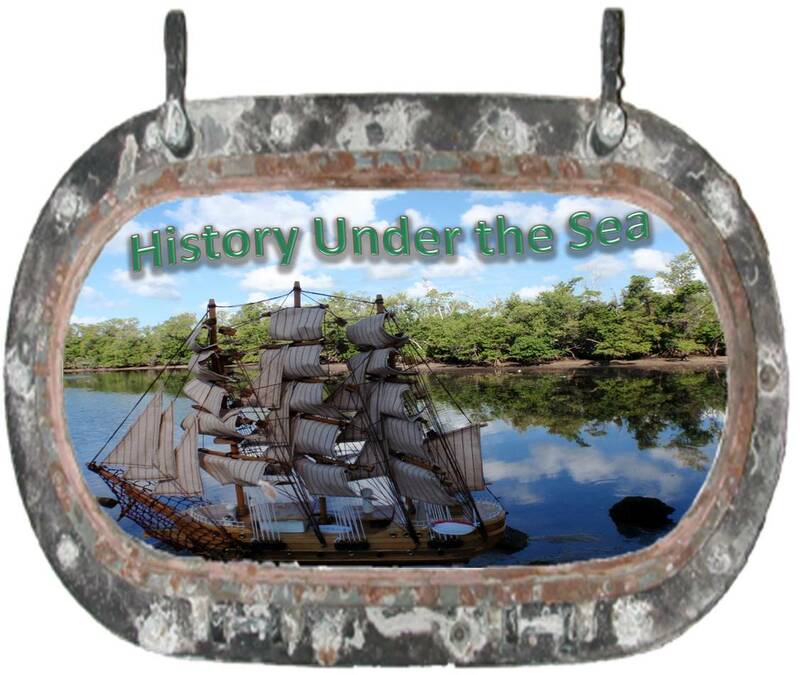 This program is suitable for 4th grade through 7th grade. 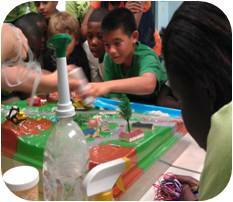 The Magic of ButterfliesStudents are introduced to the concepts of life cycles and the necessary components of a habitat. 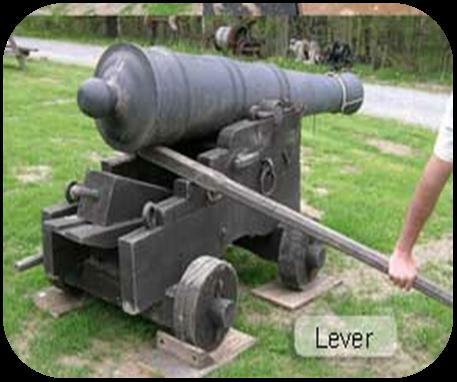 Live examples and hands-on activities are involved. 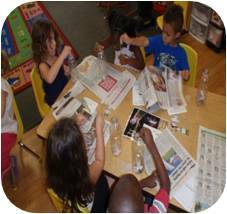 This program is suitable for pre-kindergarten through 8th grade. Paper, Plastic or the Planet? – Experiments, models, renewable & non-renewable resources, watersheds and carbon cycles, interdependence of organisms and resources, human impacts and solutions! 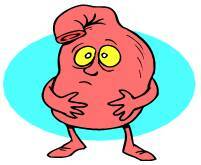 The Question About Digestion Experiments and modeling to investigate the digestive system and enzymes! Sail Away with Simple Machines –Learn about simple machines, force and motion with experiments, models and a special treat! 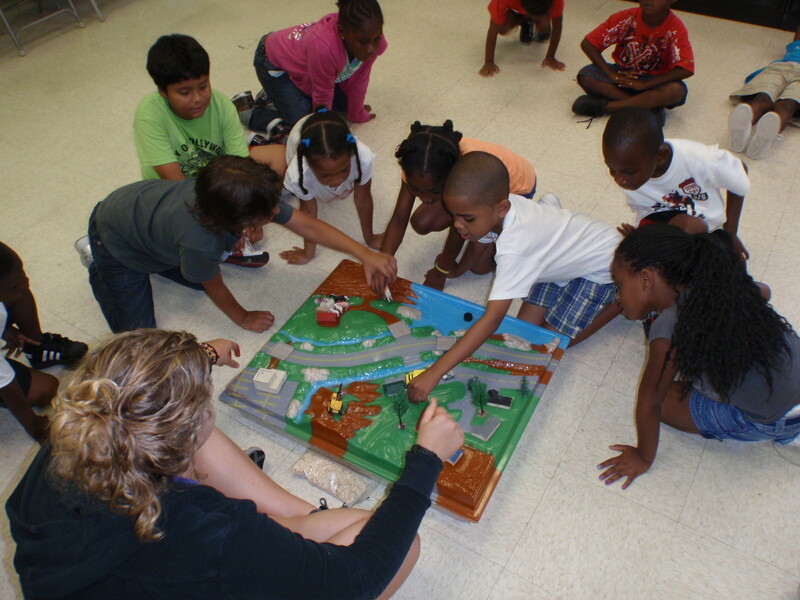 Wetland Wonders-Discover the wonders and importance of wetlands, perform the water cycle boogie, and build a wetland based community to model how wetlands work and how we impact them. Discuss personal actions we can each take to restore and conserve our wetlands. 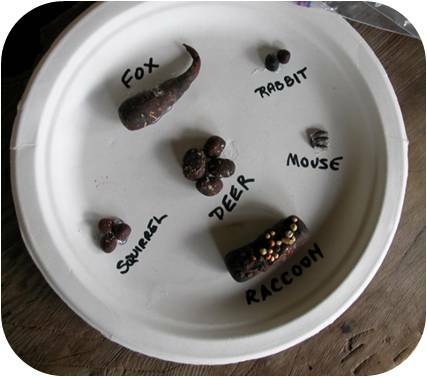 Wonderful World of Wiggly Worms– Worms as the gateway to scientific investigations including models, microscopes & magnifiers, nutrient cycles, decomposition & soil composition, symbiotic relationships, food webs, reproduction & more! 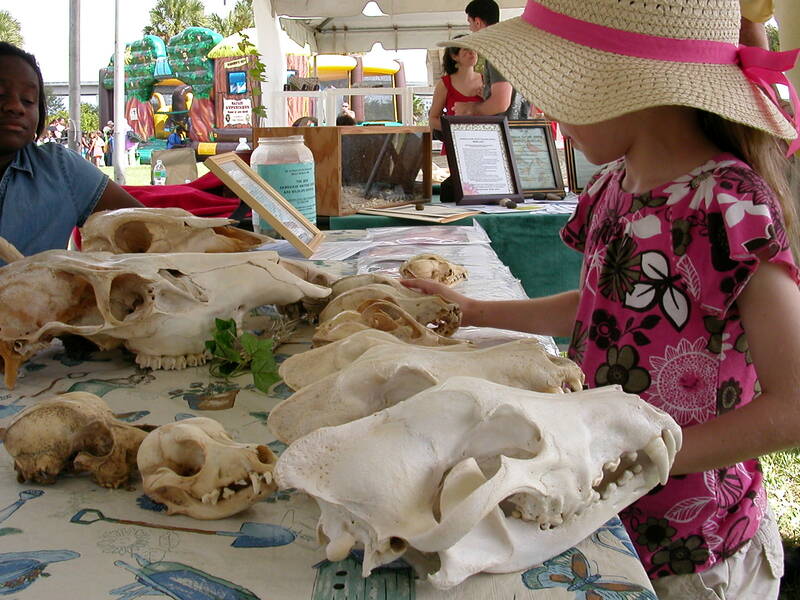 ZooArchaeology – Digging up the Past to Reveal a Sustainable Future–Practice science though investigations of models, timelines, studying animal skeletons, artifacts, etc..
A “Thank You” from some of the Tanawha Presents’ ZooArchaeologists and Ecologists!